After getting shot in the line of duty, New Jersey state police officer Doug Brock has been busy trying to rebuild his life. He’s reunited with his fiancée and has even started to get some of his memories back. Doug’s greatest hope is to continue his recovery with the help of an amnesia support group. But it’s too soon to say whether the damage from his injury isn’t permanent. It isn’t until fellow support-group member Sean Connor approaches him that Doug realizes the trouble is just beginning. Sean has discovered in his attic what can only be called a scrapbook of a murder victim—even though he has no recollection of the girl’s identity, or his role in her life, whatsoever. 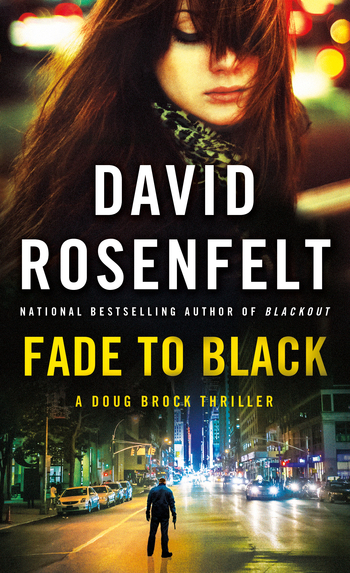 Doug agrees to help Sean, and convinces the authorities to open what was believed to be a cold case. . .only to discover his own personal connection to the victim. Now Doug is suddenly questioning everything he thought he knew about Sean, the girl, and himself. His name was William Simmons, but no one he knew really cared about that.